1. 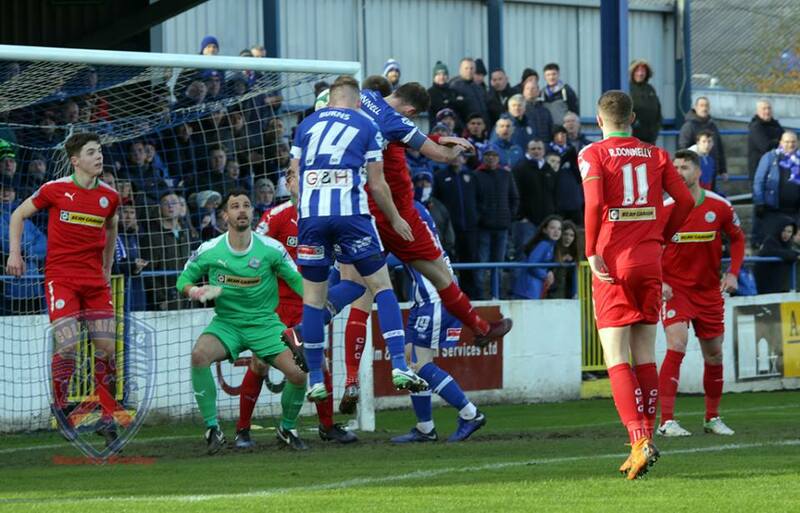 Coleraine Fans travelling by private car to Cliftonville Football Club for the Danske Bank Premier League 1500 hours kick-off on Saturday 6th April 2019 are requested to park in the residential areas above Solitude off the Cliftonville Road- ie Cardigan Drive and Knutsford Drive etc. Motorists should consider local resident and emergency vehicle access when deciding where and how to park.